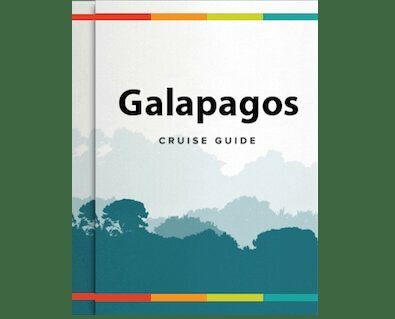 This epic 8-day adventure cruise takes its passengers deep into both the untamed realms of the Yasuní National Park and the diverse Limoncocha Biological Reserve. Witness the amazing spectacle of a parrot's clay lick, climb an observation tower to enjoy unique perspectives and encounter the wonderful indigenous people of the Oriente. The itinerary below is Friday-Friday, but an 8-day itinerary can also be done Monday-Monday. Please note that the itinerary is dependent on the river water level, weather conditions, wildlife behavior, and accessibility to locations, so may vary. All times indicated are approximate, and are also subject to change. We will then board the Manatee Amazon Explorer for lunch and some leisure time as we continue our navigation upstream. At this time, our guests will be delighted with our life onboard experiences and participate in a cooking class with our expert chef who will share recipes and techniques using fresh and organic ingredients to prepare exquisite traditional Ecuadorian food that you can replicate at home. Guests are also invited to try their hands at making traditional handicrafts or enjoy our onboard facilities such as: a relaxing massage at the Rainforest Spa, a spectacular everchanging scenery view from our Amazon Hut Tub, a delicious cocktail at our Bar and Lounge or just admire the amazing sunset or the stargazing at night from our Observation Deck Lounge. For our more active guest a kayaking activity is the best choice to explore the nature around. There is an option for everyone! • This day we are pleased to offer a camping program for our adventurous guests which is an alternative manner to explore this enchanting destination (Optional activity for the 5 & 8 days Itinerary).